From sustaining life to backyard pool parties, fresh water is one of the most important resources we have. It’s pretty easy to take for granted and it might seem that the Earth is abundant in fresh water. However, according to the EPA, only 1% of the water on Earth is consumable for human use. This is the reason why protecting one of the most crucial sources of clean water, forested watersheds, is so important. As defined by the United States Geological Service (USGS), forested watersheds are areas of land that drain all the streams and rainfall to a common outlet, such as the outflow of a reservoir, mouth of a bay or any point along a stream channel. Having heathy watersheds, filled with plenty of trees and a functional ecosystem, is vital for supplying millions of people with fresh water. Keep reading to learn more about these forested watersheds and what the Arbor Day Foundation and Publix are doing to help protect our water. According to the Arbor Day Foundation, forested watersheds provide 75% of the world’s accessible fresh water. In the United States, they provide drinking water to more than 180 million people. Not only do forested watersheds supply us with fresh water, they also improve our water quality. Healthy forested watersheds filled with trees act as living filters that intercept and absorb sediments, as well as store and transform excess nutrients and pollutants. In fact, according to the Arbor Day Foundation, forested watersheds can reduce the nitrogen concentration in water runoff and floodwater by up to 90% and can reduce phosphorous by as much as 50%. Believe it or not, forested watersheds are located everywhere and play a key role in providing you and your family with fresh water. To find out more about your local watershed, you can visit this interactive map created by the USGS that lets you find your local watershed and explore others throughout the nation. Investing in keeping forested watersheds healthy and clean can pay off in huge dividends, with New York City being a perfect example. New York City relies on watersheds to supply fresh water for the over 8 million people in the city. In 1997, New York City spent $1.5 billion to preserve the forested watershed that supplies the city’s drinking water. A filtration plant large enough to clean New York City’s water supply would have cost more than $6 billion. The investment in forested watersheds as a source of fresh water has paid off, as today New Yorkers enjoy some of the cleanest drinking water in the world. New York City is not alone in depending on forested watersheds for fresh water. More than one third of the world’s largest cities rely on watersheds to supply fresh water. 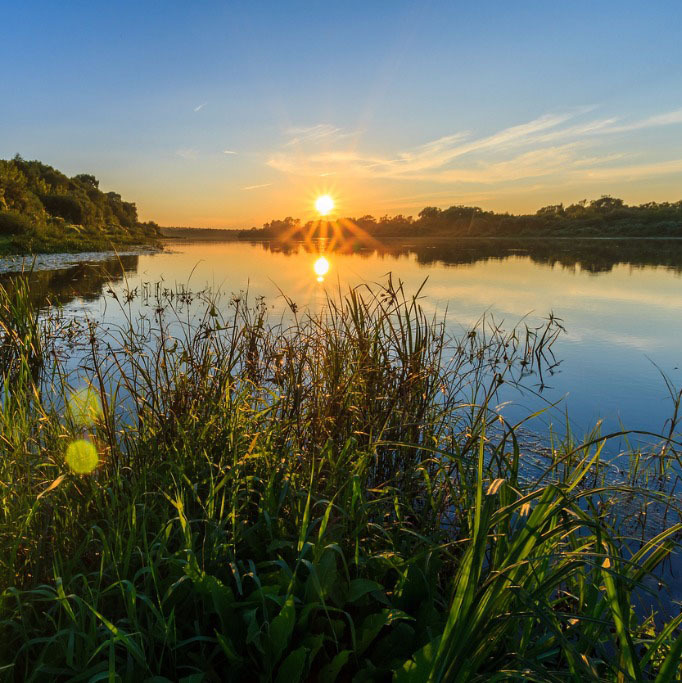 As part of the Arbor Day Foundation’s vision of making our world cleaner and greener, they have worked extensively to help protect the nation’s watersheds through replanting efforts. Some projects during 2017 include the Upper Altamaha Watershed in Georgia, the Catskill Mountains in New York State, the Cossatot River State Park in Arkansas and many other projects across the country. 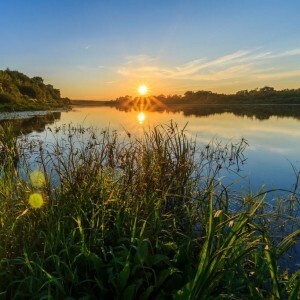 Publix is also helping to protect these vital forested watersheds by collaborating with the Arbor Day Foundation at the Sunnyhill Restoration Area, the Emeralda Marsh Conservation Area and Little Orange Creek in our home state of Florida. Publix supported replanting efforts of these key watersheds by planting 105,000 trees, covering 198 acres in these areas. The Arbor Day Foundation estimates that 11,800,000,000 gallons of rainfall will be intercepted by these trees over the next 40 years, allowing this fresh source of water to enter our drinking supply. Not only do we have an interest in projects like these because we are responsible members of the community, we also care because this water could eventually be used in the bottled water we sell to our customers. We value having the cleanest, freshest water and we publicly list where our water comes from right here. Visit us here to learn more about our sustainability efforts and visit our friends at the Arbor Day Foundation for more info on forested watersheds, projects and what you can do to get involved.